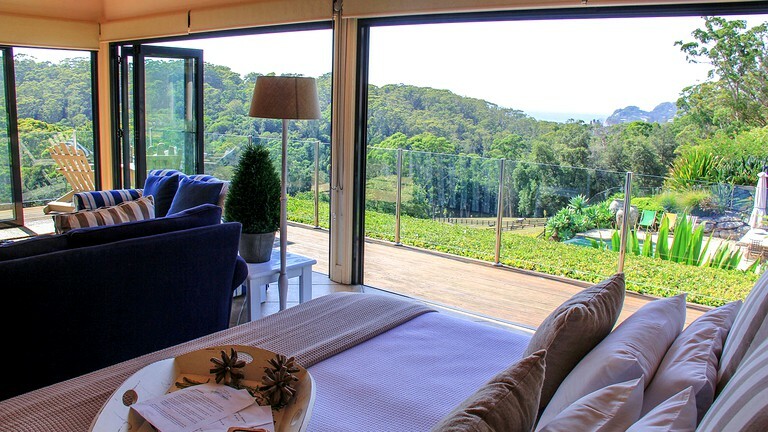 This luxury cottage rental is located on Avoca Lake near Gosford, New South Wales, and can accommodate up to four guests, making it ideal for a family vacation. 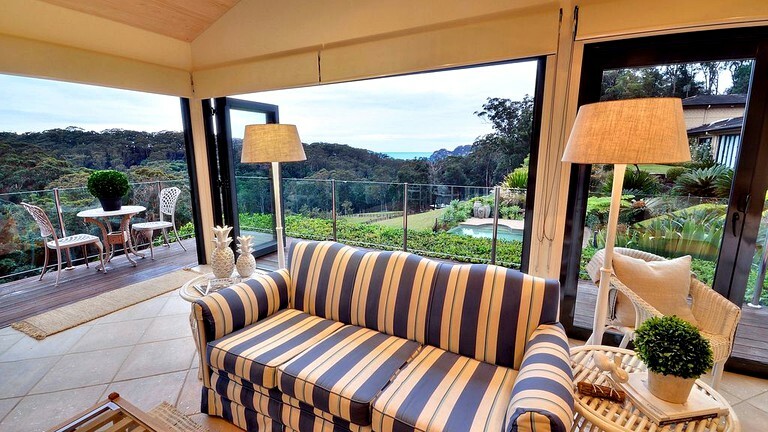 This getaway is situated just five minutes from several gorgeous, sandy beaches, allowing for fantastic views overlooking the ocean from where it is situated at an elevated height that skims the treetops. Inside, the getaway boasts a studio-style layout with floor-to-ceiling windows decorating three of the four walls and allowing for natural light and picturesque sunset views. The king-size bed can be split into two twin-size beds and boasts fresh, high-quality linens and electric blankets in winter. 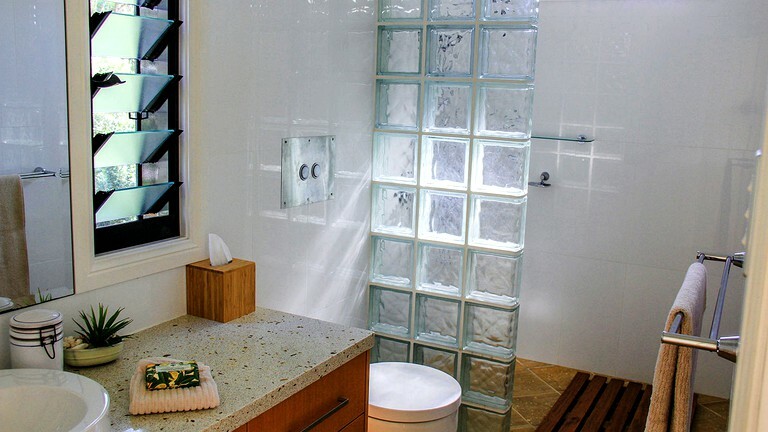 The full bathroom has a toilet, a sink, and a spacious walk-in shower. 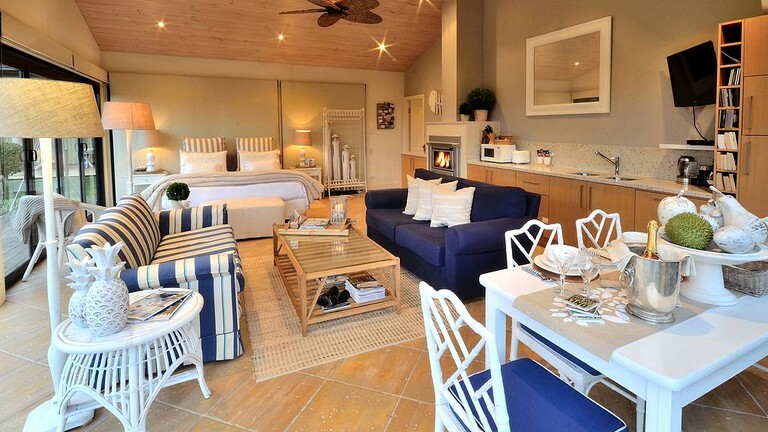 Guests are provided with fluffy towels and ironing facilities during their stay. 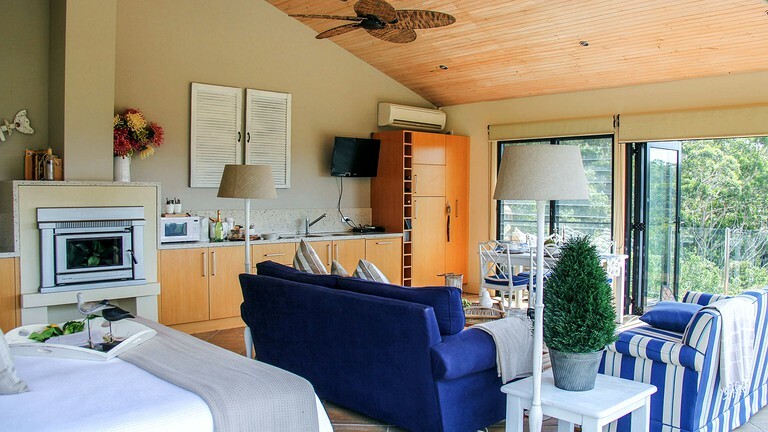 Adjacent to the bed, there is a well-equipped kitchenette with a refrigerator, a microwave, a mini-oven, an electric cooker, and a coffeemaker with pods. Guests are welcome to make use of the provided cooking equipment, utensils, dishes, glasses, and mugs. 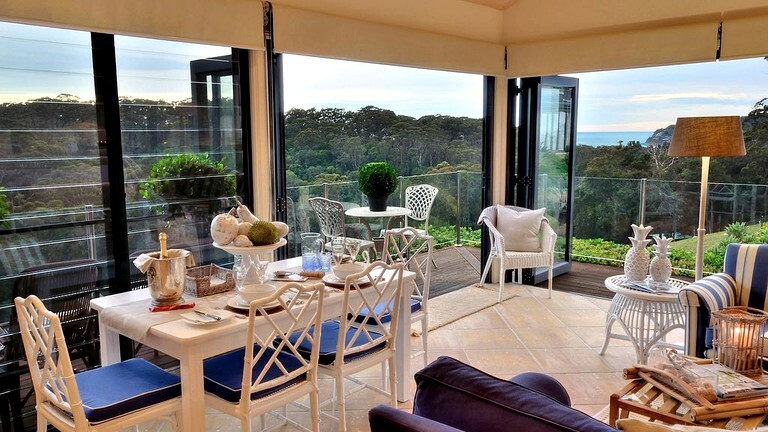 The dining table has seating for four and is front row to the incredible ocean views from the sliding French doors. 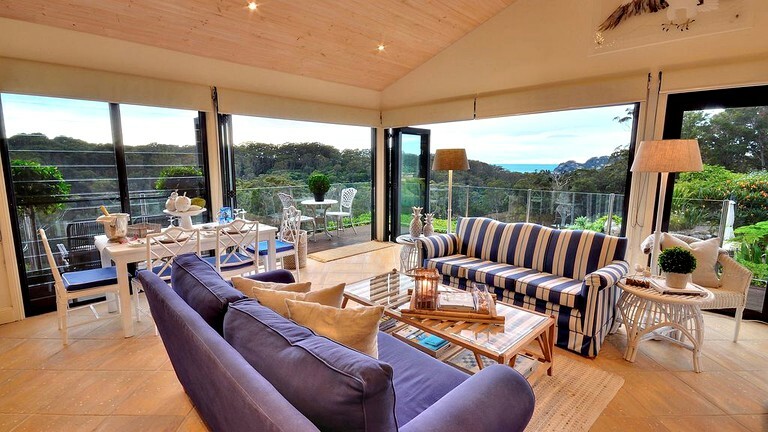 Guests will agree that the living room is the ideal place to unwind and relax after a long day of bushwalking. The plush sofa doubles as a sleeper sofa at night and sits in front of the flat-screen television with a DVD player. Additional facilities include Wi-Fi and a laundry service. 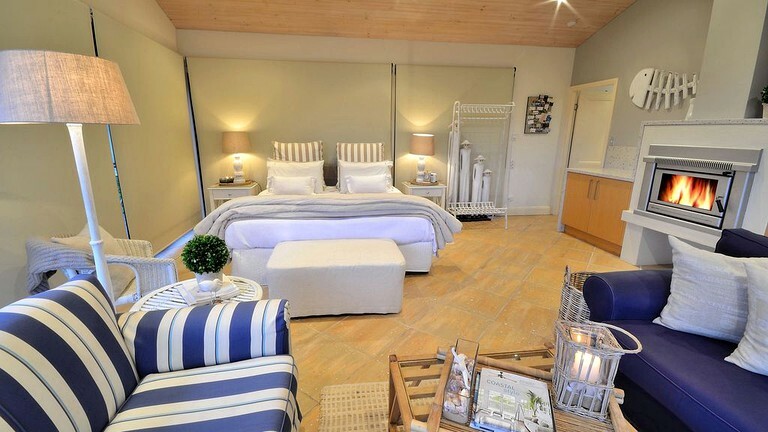 While staying at this property, guests will enjoy plenty of the provided facilities. 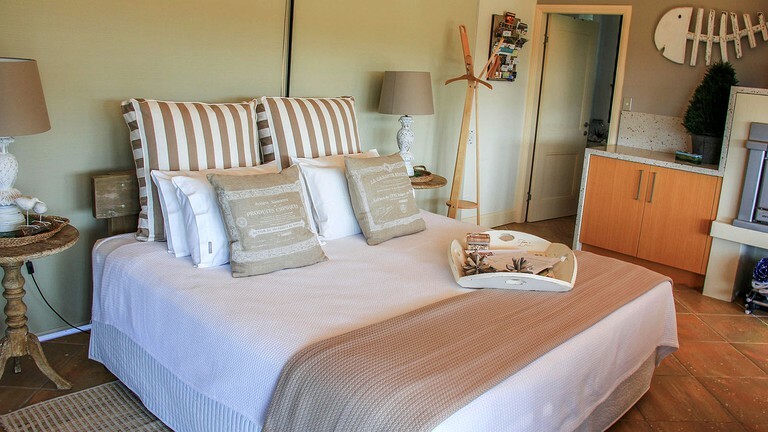 High-quality linens and electric blankets are supplied by the host, as well as ironing facilities. There is a kitchenette with a coffeemaker, provided books, magazines, and games, and air conditioning. Guests will be entertained by the flat-screen television and DVD player. 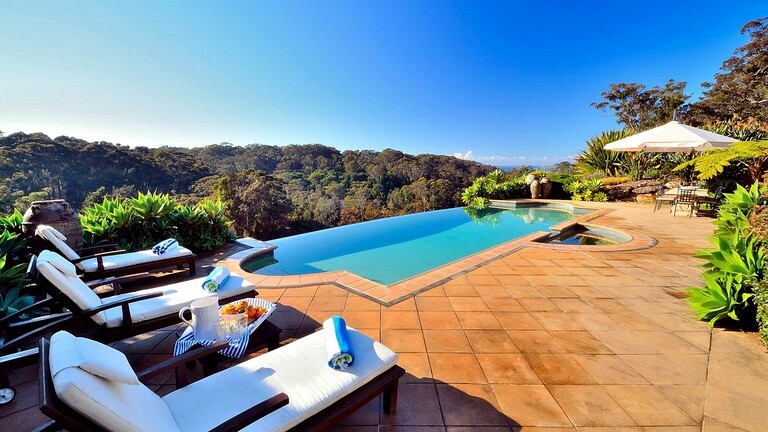 Outside, there is a solar-heated infinity pool with distant views of the ocean. 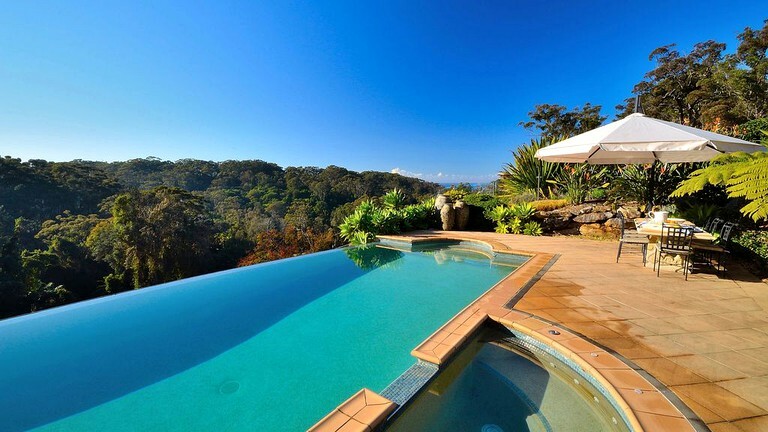 There is also a spa attached to the pool, chaise lounges, and an outdoor dining setting with a barbecue grill. There are a number of services available at an additional cost, including laundry service, office service, and a movie library. 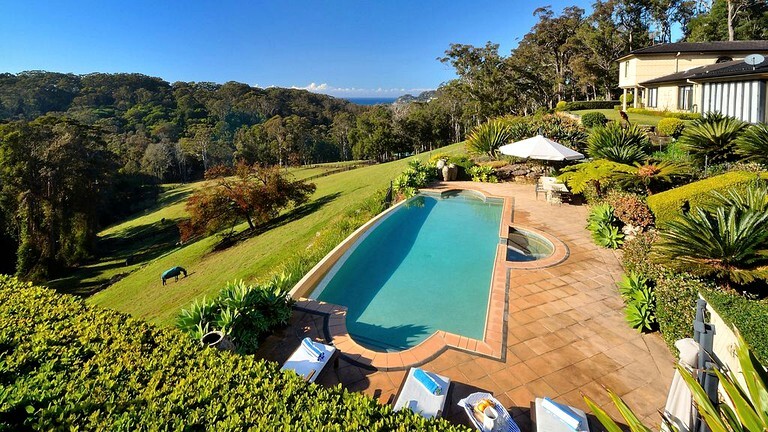 This incredible getaway is hidden on 18 acres of extensive gardens overlooking the picturesque Avoca Ocean and is located near Gosford, New South Wales. 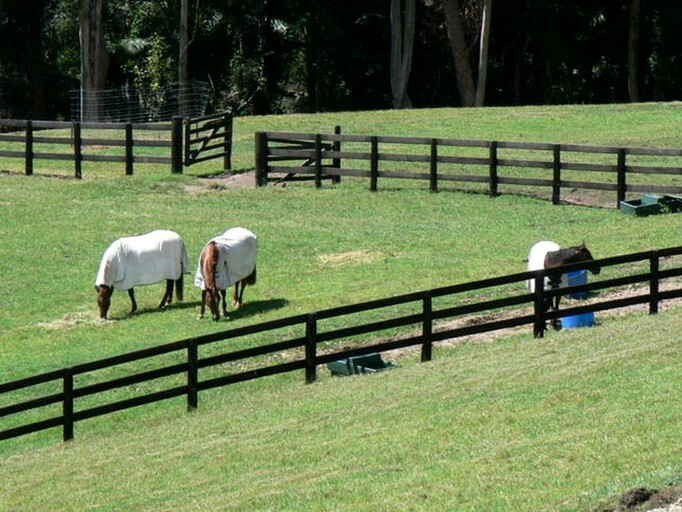 Birdlife, sheep, and grazing horses can be spotted regularly as they peruse the gardens. 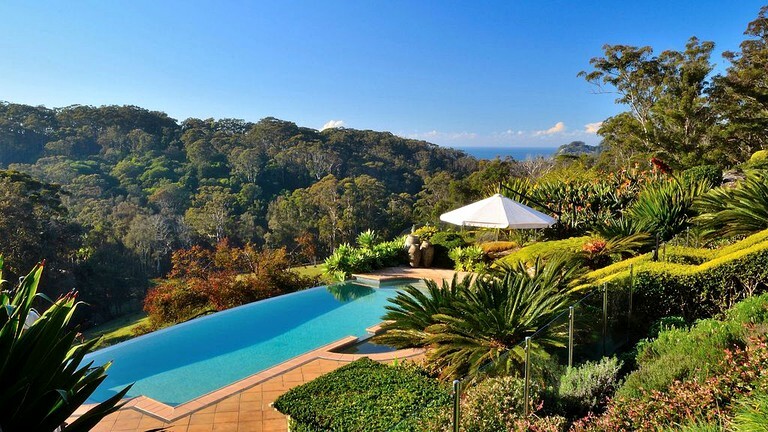 The property allows guests to take short bush walks and kayak on the nearby lake which leads to the ocean. 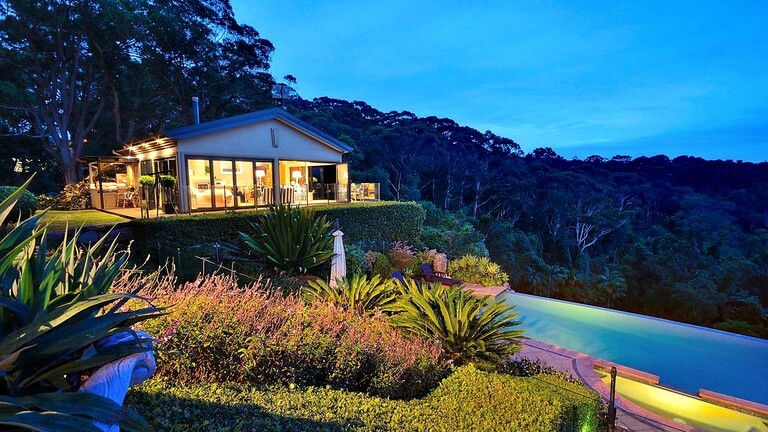 Just a five-minute drive will take guests to the town centers of both Avoca and Terrigal. Both of these towns boast beaches, shopping, and dining opportunities. A 15-minute drive will take guests to the heart of Gosford, where there are tourist attractions, restaurants, bars, and shops. 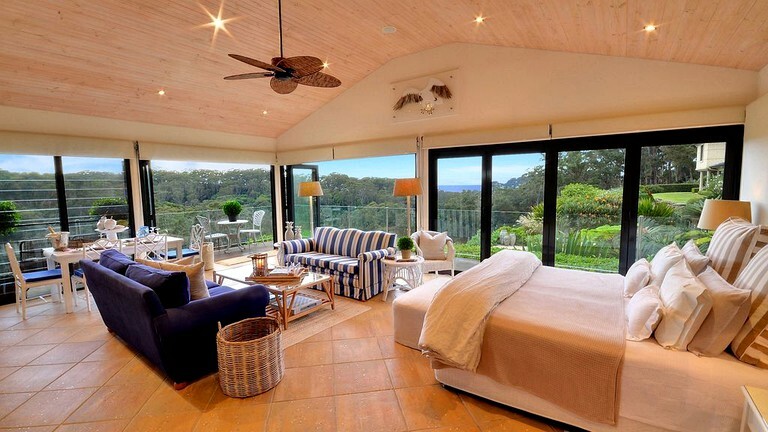 Guests will adore staying at this property for its quintessentially Australian outdoor recreation and stunning ocean views. 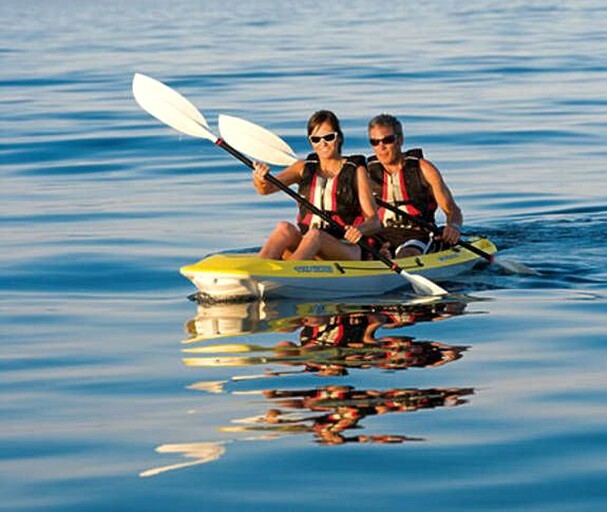 The Avoca Lake sits just steps from the property, where guests can kayak or canoe straight into the stunning ocean. 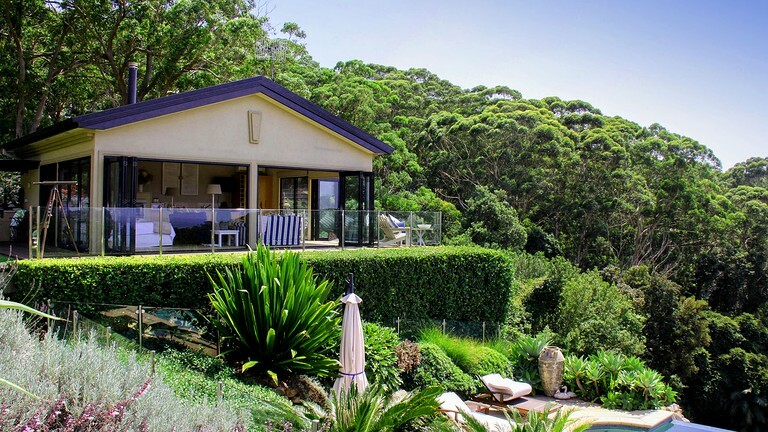 Gorgeous, sandy beaches are just five minutes away in the towns of Avoca and Terrigal. The beaches are bordered by lovely lifestyle and clothing stores, cafes, and bars. The beaches are perfect for surfing, swimming, paddleboarding, or even renting a boat and exploring. For a buzzing nightlife, guests can head to Gosford and find some great restaurants ranging from fine dining to casual burgers. The coffee in Australia can't be beaten and is available on every corner. 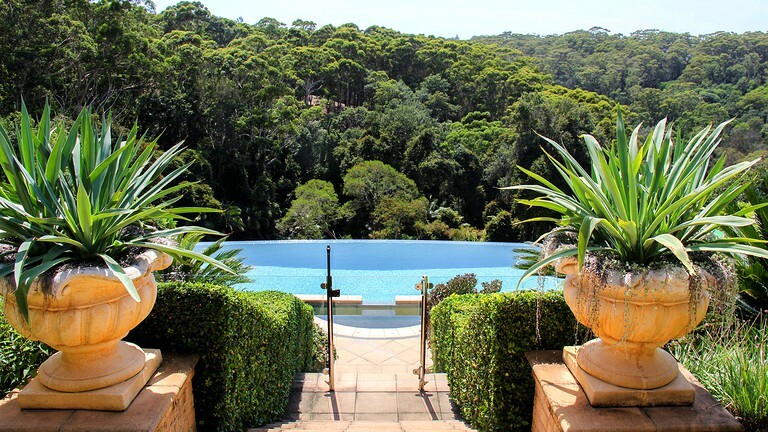 The city of Sydney is less than 90 minutes from the property and is filled to the brim with fun activities, like heading to the Taronga Zoo, climbing the Sydney Harbour Bridge, or enjoying a drink at the bar hidden under the famous Opera House. 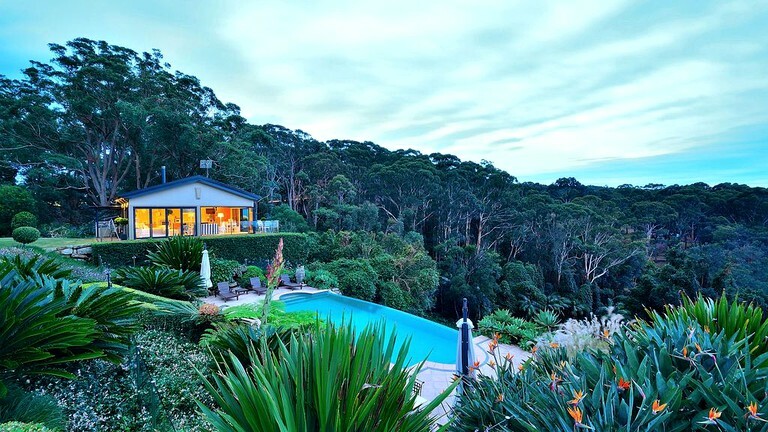 If guests want to take it easy closer to home, the peaceful bushwalks surrounding the property are perfect for exploring the area. Guests will probably spot the local wildlife, including birds, sheep, horses, and more, all of which love to graze in the sunshine. 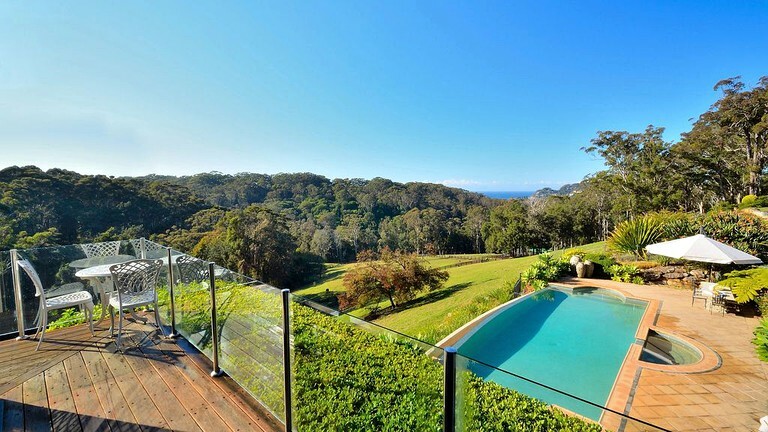 The infinity pool is spacious and enjoys unbelievable views overlooking the ocean and the surrounding treetops, where guests can float around while waiting for the sunset. Extra sleeping spaces can be provided at an additional fee. Guests should inquire with the host regarding cots for children.